gender swap. 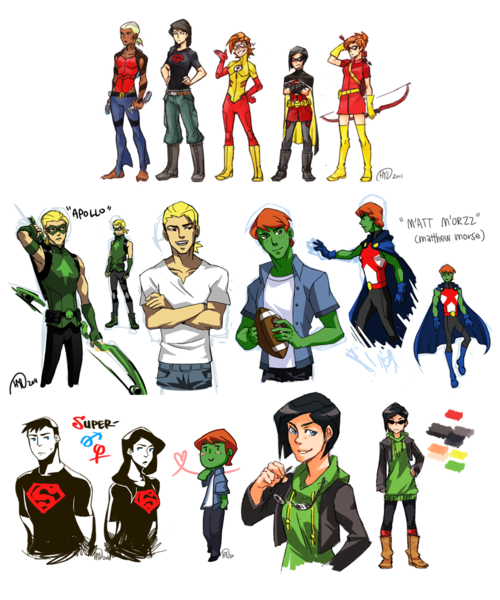 a mash up of genderbending. 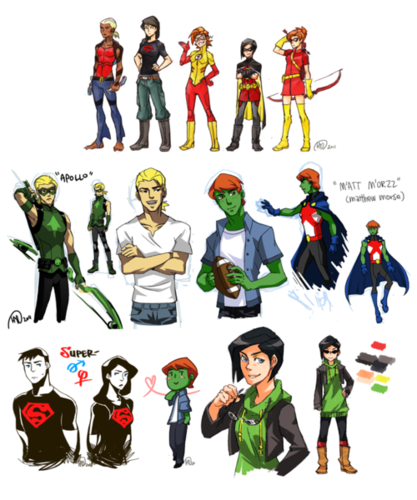 Wallpaper and background images in the in young justice club tagged: wally artemis robin superboy megan the team aqualad young justice.